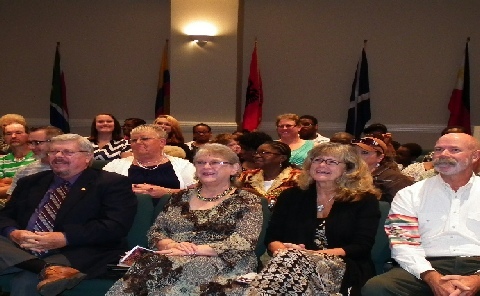 Christian Life Church of Cuthbert began as a Bible Study in March of 2007. It was officially established as a church in January of 2008. 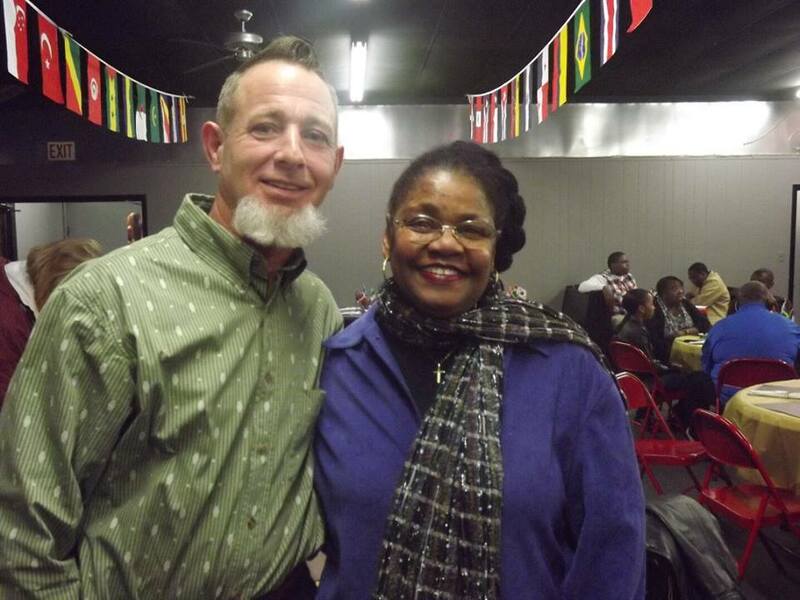 Pastor William Lewis and his wife, Linda, who were serving as elders of CLC Eufaula, were set in as pastors in January of 2009. They recently renovated and moved to a new location at 644 South Blakely Street, near the main square in downtown Cuthbert. On November 24, 2018, Pastor William went home to be with the Lord. We are saddened, but rejoice that he has received his heavenly reward.